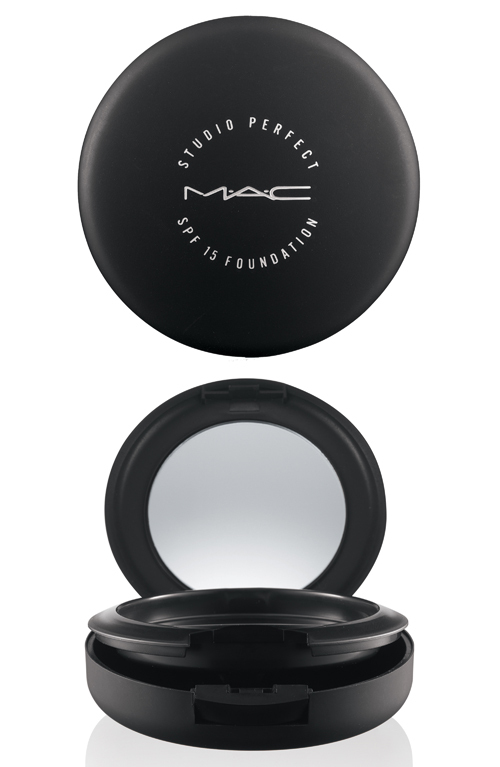 MAC Cosmetics recently launched the new Studio Perfect SPF 15 Foundation and will be available in our local MAC counters here in Philippines this October 2012. Its innovative binder system allows amazing colour rendition and superior adhesion for luminous medium-to-ful coverage with a natural semi-matte finish, while diffusing light for a flattering soft-focus effect. 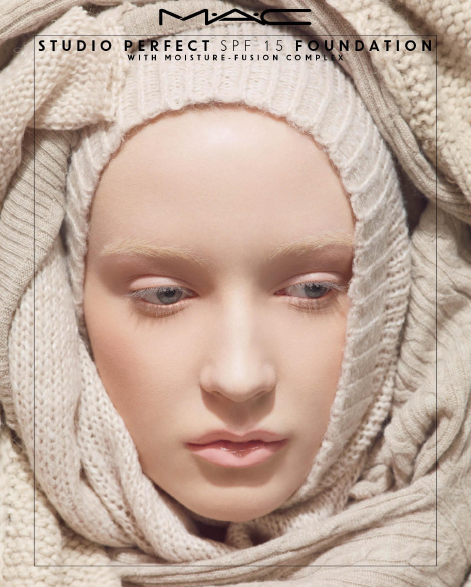 Formulated for dry skin and cold parched weather conditions. Info and Photos courtesy of Mac Cosmetics PH. I love the shades!!! I love the packaging and I love the brush. 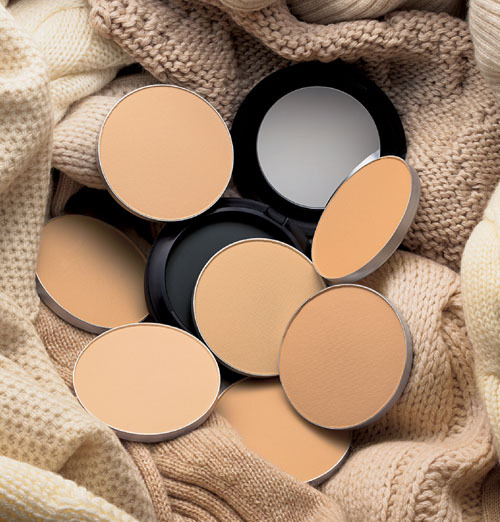 I usually buy MAC products if ever I have extra money because I really love their formula and what it does to my skin. Though they are kinda expensive, they are sure worth it.